Cloud hosting is the buzzword of the day in the tech world. While cloud hosting value – like reliability, flexibility, and scalability – is easy to see, what’s not so easy to see is the price of cloud hosting. In fact, to some businesses, estimating how much cloud hosting will cost them can be a bit of a “dark art”. This stems from cloud hosting being charged on a moment to moment basis and sometimes, it can be hard for companies to forecast their needs if they have incredibly dynamic workloads. The speed and agility that cloud gives companies allows them to scale up or down their usage second by second and only pay for what they need. This puts companies right where they want to be – focused on innovation and not infrastructure. Of course, using cloud hosting and infrastructure is a natural starting point for entrepreneurial pursuits as well as new projects where you have unconfirmed baseline requirements. If you have unknown requirements, the cloud is the perfect place to run tests or to grow a start-up, but that also comes with price uncertainty. So what is the true cost of cloud hosting? Obviously, the prices will vary depending on which cloud hosting provider you ultimately go with. When it comes to choosing a provider, it is important to consider more than just pricing in your decision. Factors like allocated resources, security, and even customer service levels can all play a major part in whether you’re satisfied with your cloud experience. Private clouds may be more expensive than public clouds, but they will also come with more services and features like enhanced security or disaster recovery plans. Managing cloud hosting might also cost a bit more than the bare minimum cloud hosting service, but it’s hassle free, easier to launch, easier to manage and may result in reducing internal staff levels or additional services from other providers. At the end of the day, the only way to truly calculate the cost of cloud hosting versus other hosting solutions is to determine your hosting requirements. When comparing the cost of cloud hosting to options like dedicated servers, it’s important to include more than just the hardware costs, things like staff-time spent managing the servers is needed to come up with a true comparison price. Once you run the figures, you might find that a hybrid solution is the best answer for your needs. You can combine the customisable experience and dedicated hosting with the ability to do bursts of work at the spur of the moment with the cloud. The true cost might be less important than the cloud hosting value delivered. 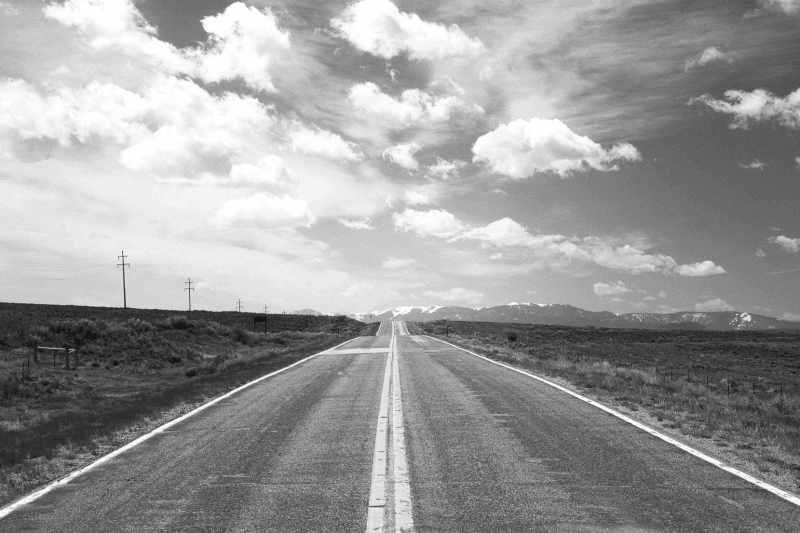 Cloud hosting is like the wide-open road. Go where you want. Cloud hosting value might be more than just the dollars spent and the ROI might be more than just speed or scalability. 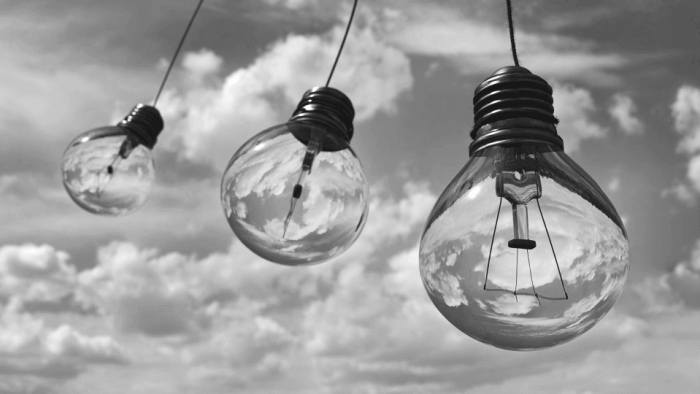 Cloud hosting goes right to the heart of innovation and can work in perfect tandem with pioneering companies. It gives you the ability to do things that were not possible in the past, such as expanding workloads drastically at a moment’s notice without being strangled by the constraints of physical infrastructure. Macquarie Cloud Services loves this kind of conversation because this is the space where innovation can truly begin to grow. We do cloud hosting the smart way – private, public, or hybrid. Whatever you need, we can help you figure it out.